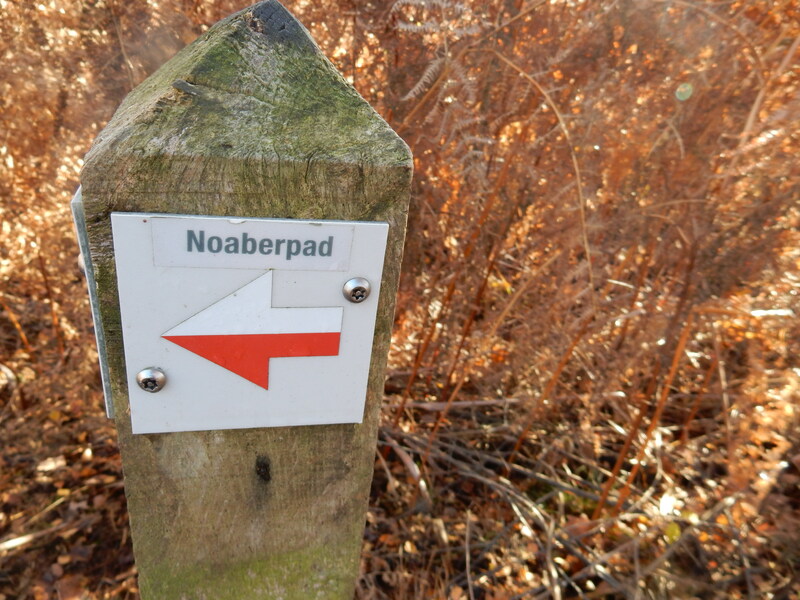 The Noaberpad (Noaber is - in dialect - the word for neighbour, so it means “the path of the neighbours) is a 432 km. 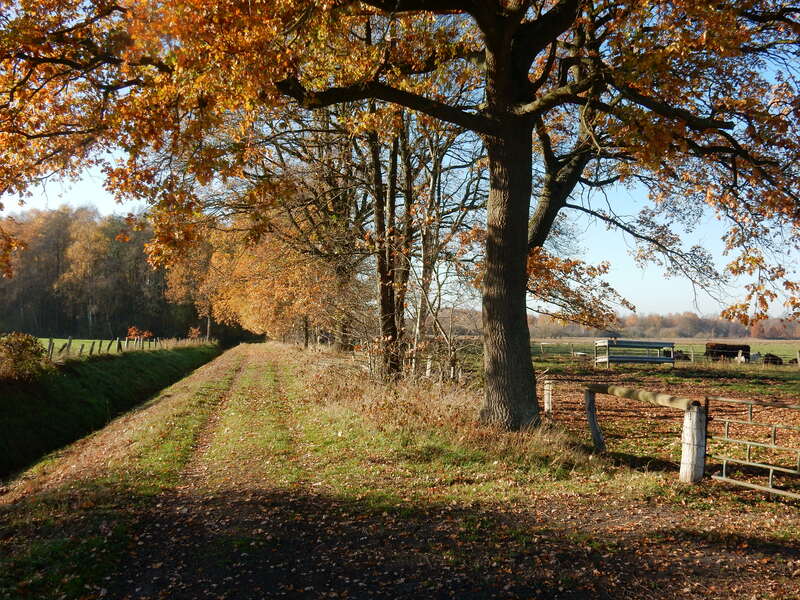 long distance way marked trail between Nieuweschans (Netherlands) and Emmerich or Kleef. (Germany). Between the North Sea and the Rhine river. The trail follows and crosses the border. It runs through the most sparsely populated areas of both countries. Already for centuries people lived here as real neighbours, border or no border, despite (political) barriers.They didn't use passports, like nowadays.The dialects on both sides of the border are almost identical. Getting there: a flight to Amsterdam, (and/or) the train to Groningen (about 2,5 hrs) and the local train to Nieuweschans (45 min.). 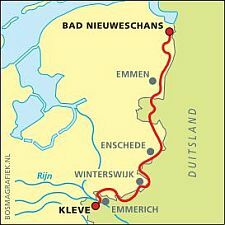 The trail starts at the Nieuweschans railway-station. 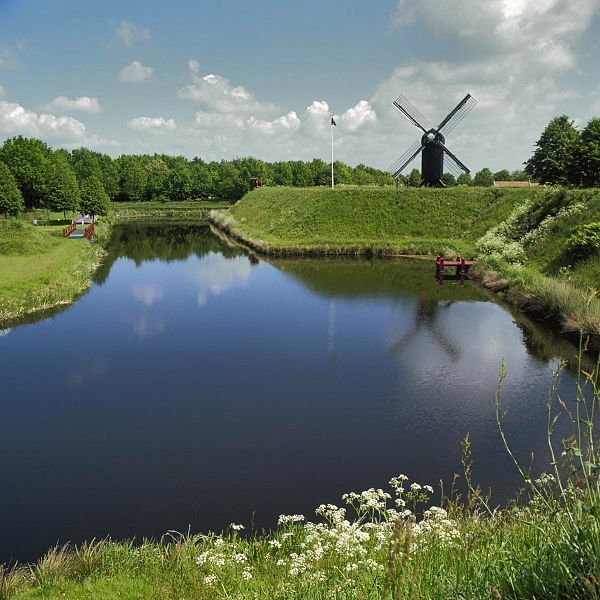 Maps: Nivon, the Dutch Organization of Nature friends, offers a guide book with detailed topographic maps, the accommodation on trail and background information about the area. In Dutch. Scale: 1:25.000. 192 pages, 278 gr. About €19 in book- or map shops; or on internet (web shop). Accommodation: see the guide book. Camping sites, B&B’s, hotels, at the farm, private pensions, whatever you want (to pay). 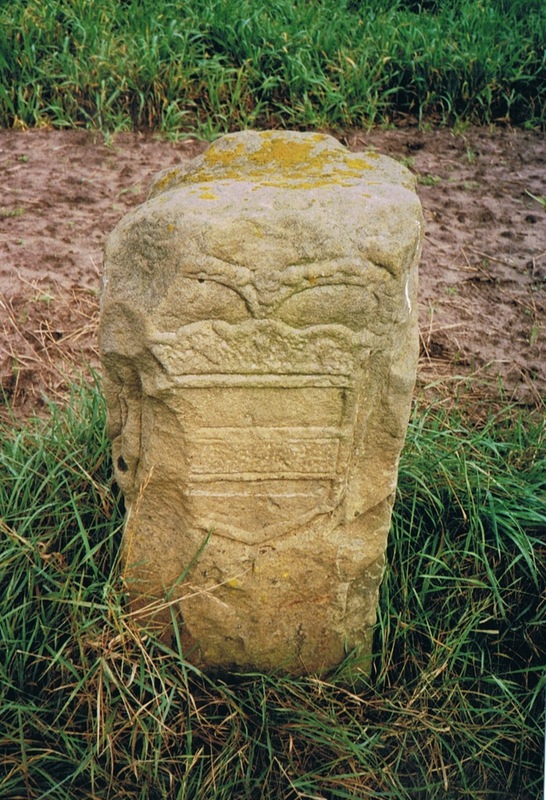 2005: The Noaberpad. Entire trail covers about 20 stages. Red-white marked. 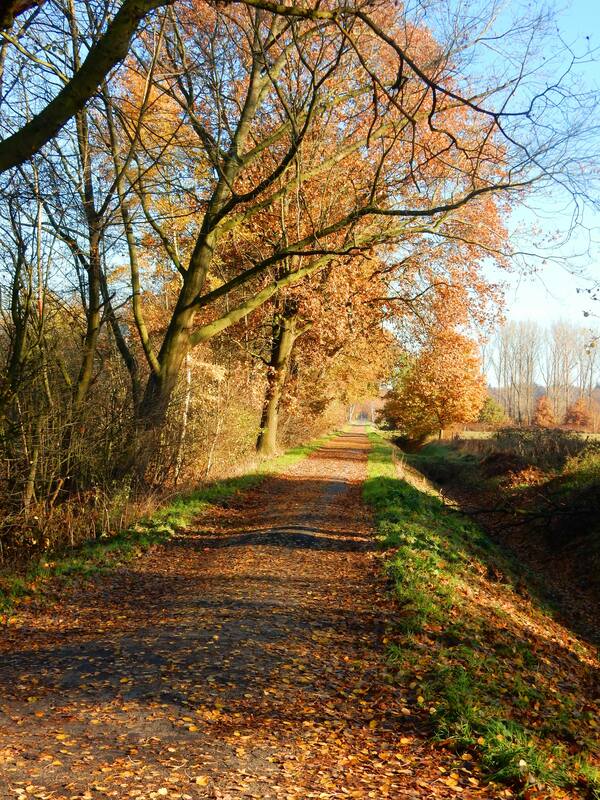 On trail, at different places, you can take a train or bus. To end your walk. Or to go to your sleeping place. Areas where the emphasis is on the characteristic combination of spontaneous natural development and the old-fashioned work on the land - like mowing, hay-making and cutting peat. The Zwillbrocker Venn with flamingos; highland cows (to maintain the moorlands); ducks, geese and swans……. A lot of border stones. Mansions, castles and some peat huts (museum). As much as possible the trail avoids asphalt. 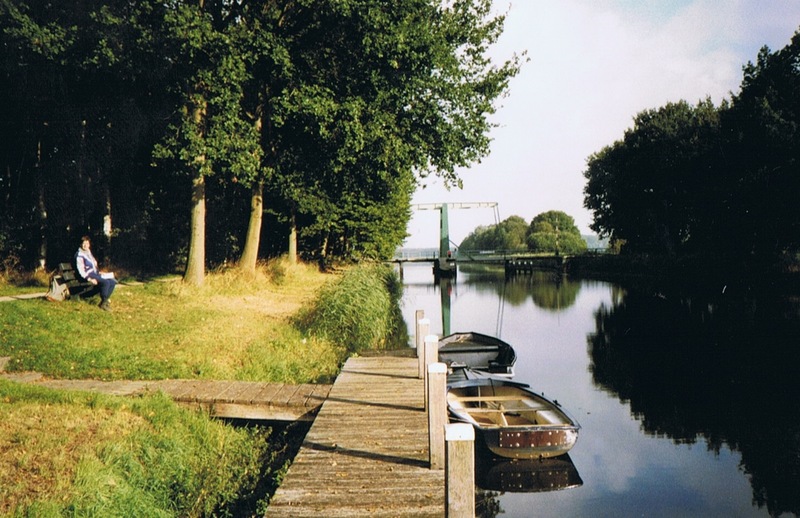 So the trail follows the banks of canals, ditches and creeks (towpaths), runs across meadows and arable lands, small and wide footpaths in the forests, church paths, cycle paths and sometimes small asphalt rural roads.Enjoy! 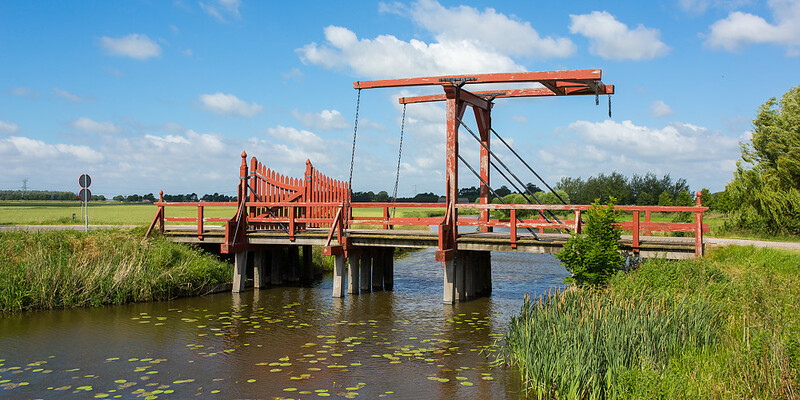 Near the city of Emmen ( see "map") you come to the region where van Gogh painted in 1883 Huisje met hopen turf, Turfschuit met twee figuren (Peatboat with two figures), Twee vrouwen in het veen ( two women in the peat), Boerenhuizen ( farmhouses) and more. While living in Drenthe Vincent did several paintings of people working in the peat bogs, cutting it out, and here loading it onto barges for transport.